Alchemie Spa offers relaxing, therapeutic and results driven treatments. Your Alchemie experience starts with organic lotions and potions to soothe your senses, healing sounds and scents to let go, and expert therapists who will take you on a magical journey. OMG this is THE BEST massage in town. Alchemie is beautiful, serene and the manager and staff are amazing. I would come here over the spas at Burke Williams and the Peninsula any day!! Ashley gave me the best massage of my life! THANK GOD for this little gem of a spa!! 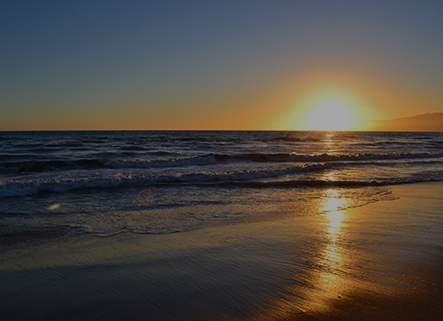 –Michelle H.
My husband and I decided to treat ourselves to a spa day while visiting Cali for our baby-moon. 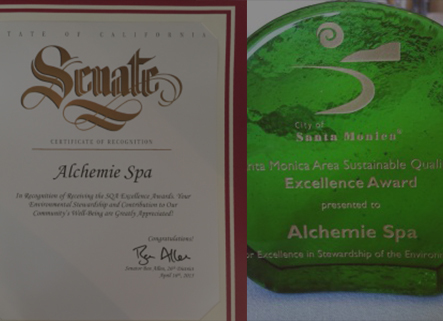 We were extremely happy that we picked Alchemie Spa. We both got a 90 inute massage, and felt extremely refreshed after. I got the co mama massage, and it was my first prenatal massage. I had no idea what I had been missing. My masseuse was really friendly and she did a great job. I felt comfortable and relaxed the whole time. I even had to use the bathroom halfway through the massage. I would definitely recommend Alchemie Spa to anyone! –Plamena G.
I have found no better way of nourishing the soul and relaxing the body than delivering myself into the caring hands of the staff at Alchemie. – Cary G.
From the first time I walked in I knew I was in for a great experience. The front reception was gracious and welcoming. When I met my massage therapist I felt confident I was going to get a really good massage. I had tweaked my back last week working out and I was in a bit of pain and stiffness. Jamie is an exceptional massage therapist; one of the best I’ve had! I give Spa Alchemie a ten out of ten! 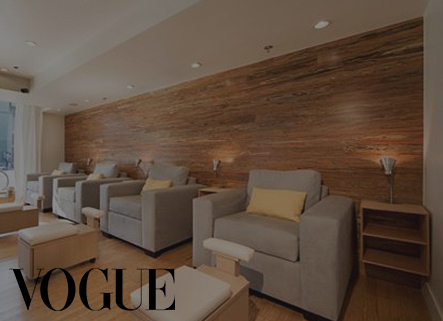 – Rusty P.
Alchemie Spa is the place to come when you need a break from the rest of the world. A wonderful spa on Main Street – I love the entire staff, the selection of products and vibe of the place. – Rochelle R.
4 hours of Validated Parking is available underneath the 2000 Main Street M-Street Kitchen, Avalon Bay Garage. Please park in spaces marked “Retail" or "Residential Guest”. Please do not park in “Future Resident Spaces"
+ $25 w/ Treatment + $35 w/o Treatment recommended before a massage or facial. 30 min session includes Alkaline water and Towels.